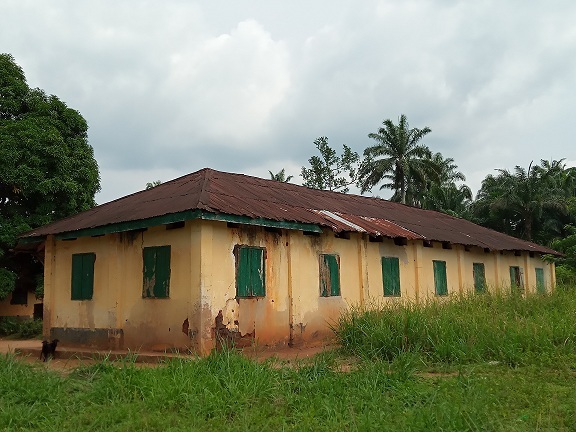 When Tracka Team arrived in Amuzu Community in Ikeduru Local Government, Imo State, we were greeted by the suffering of a people abandoned by their own government to bear the brunt of infrastructural decay, impoverished economy, poor education, lack of electricity and healthcare systems. One time a citadel of learning, the only Community School (built a century ago by the locals) is now in abject dilapidation. 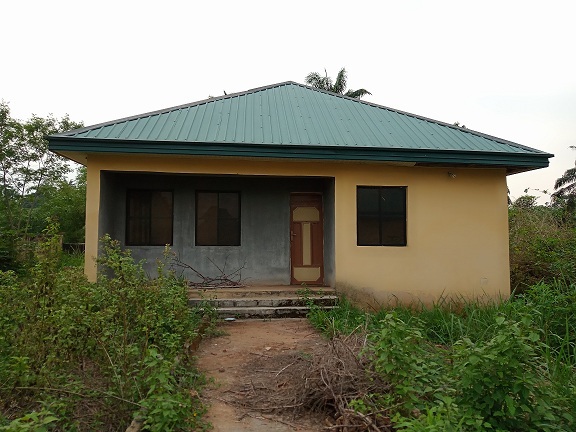 Similarly, the only Health Care facility constructed in 2005 has been under lock and key since completion without the necessary equipment. Project Tracking Officer (PTO), Smart Maduwuba led the Tracka team that spoke with the Community Chairman, Chief Ephraim Ekwu, who disclosed that the people of Amuzu are abandoned by the government to cater to their own needs. According to Chief Ekwu, Amuzu did not wish to carry its burdens alone but had no other alternative as frantic calls, letters and all plea to the government for help had yielded no tangible result. This Community has been without national electricity supply since the past four years (2015). Numerous calls on the government to restore power have proved abortive. Left to their fate, indigenes contributed from their purses to acquire a transformer which till the date of this report has never transmitted any volt because it has not been supplied any from the national grid. The chairman decried the non-functional healthcare system and educational deprivation amongst other things such as poor human capital development and the level of suffering that have subjected most of the indigenes to subsistence farming, small scale palm fruit harvesting, all that hardly sustain them in the battle to meet up with various important and demanding needs. “We plead to agencies and organizations to come to our aid as we can’t get healthcare services in our community except we visit neighbouring communities to get medical attention and that can be dangerous at times. A history of Amuzu, as told by the Chief, reveals that it is under the Amaimo Ancient Kingdom in Ikeduru LGA, and is sub-divided into three coastal regions, which include Inyishi in the North; Amakohia in the South; Umueze and Obodo in the West. It boasts of a population of about 5000 people comprising male, female, youths and children. 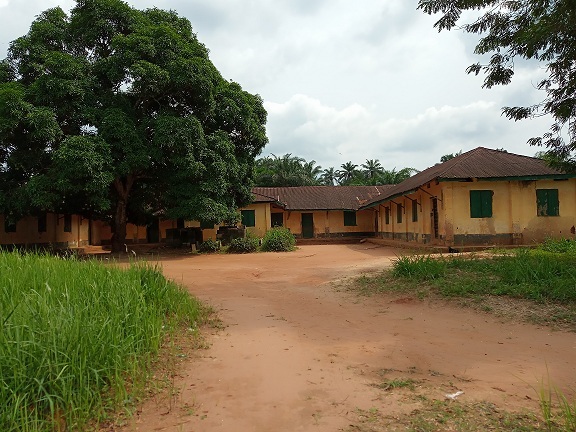 NOTE: The Community School was captured in the 2016 Constituency Budget Year. Tracka organised a Town Hall meeting; this was accompanied with a Community Letter which was not attended to. Although the community chairman attested to receiving a response from an unnamed Barrister on Behalf of the sitting Senator supposedly overseeing the project, the project never saw the light of day.